Members of the Journal seek to maintain a tradition of excellence by providing the highest quality scholarship on salient international legal developments. The Texas International Law Journal is a student-run organization that delivers leading scholarship related to international legal, theoretical, and policy analysis. The Journal publishes academic articles, essays, and student notes in the areas of public and private international law, international legal theory, the law of international organizations, comparative and foreign law, and domestic laws with significant international implications. The editors and staff aim to fulfill these needs by concentrating on groundbreaking articles that will be useful to both practitioners and scholars. Over the years, the Journal staff has made the most of its established heritage. We have developed international repute by forging close ties with numerous scholars and authors worldwide. As a result, we receive more than six hundred unsolicited manuscripts each year and are extremely selective in our publication choices. This position has helped us develop one of the largest student-published subscription circulations of any international law journal in the United States. The Journal’s subscription base includes law schools, government entities, law firms, corporations, embassies, international organizations, and individuals from virtually every state in the United States and dozens of countries. With an editorial board and staff made up of full-time J.D. and LL.M. students from the University of Texas School of Law, the Journal maintains a refined and well-organized editing process. As economic integration accelerates and nations forge closer ties in the new millennium, we are confident the Journal will continue to provide a significant contribution to the burgeoning field of international law. The Journal is among the oldest and best-established student-published international law journals in the United States. In the wake of the Bay of Pigs disaster and the Cuban Missile Crisis, our publication began as an offshoot of the University of Texas International Law Society. 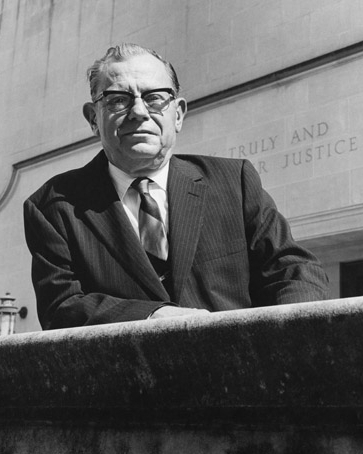 In January 1965, under the guidance of Professor E. Ernest Goldstein, we planted the Texas flag in the international arena with our first issue, entitled The Journal of the University of Texas International Law Society. Publications thereafter were biannual, taking the name Texas International Law Forum until summer 1971, when the Journal adopted its present title and began publishing three or four issues per year. Of the more than eighty student-published international law journals across the country, only three schools have an older international heritage: Harvard, Columbia, and Virginia.